The 300ml 12oz round food glass jar with straight sides, giving it a more modern look. These glass jars are easy to label and are perfect for jams, honey, chutney, jellies, preserves or any other homemade favourites. 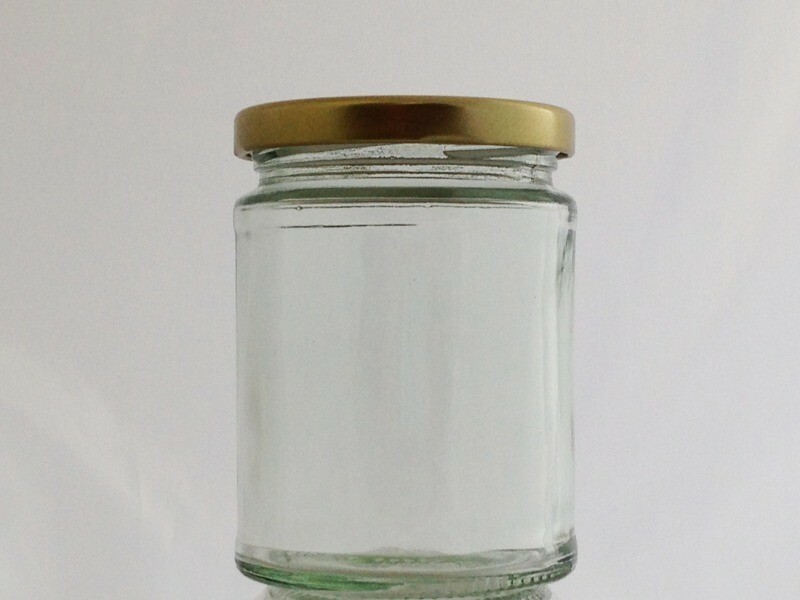 These jars come complete with 70mm lids which are heat sealable and have an integral acid and vinegar proof seal.